Xiaomi is known to offer smartphones at an affordable price bracket with best-in-class specifications. The company has come up with a limited time offer on all Xiaomi smartphones under Xiaomi Mi Fan Sale from the 19th of December to the 21st of December. 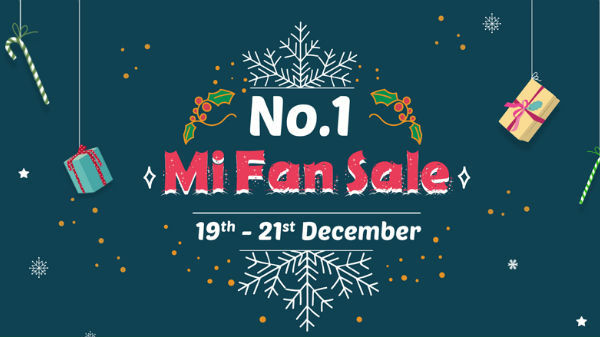 Here is everything that you should know about the Mi Fan Sale. 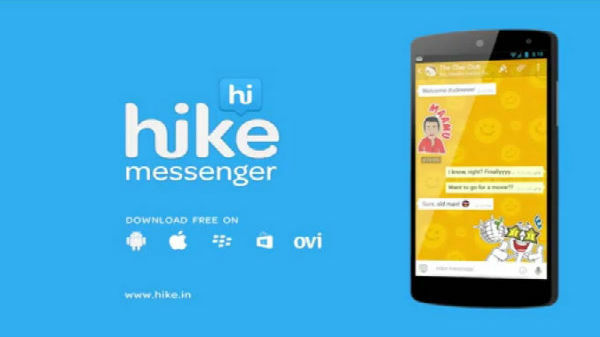 Under this offer, the company will be offering cashback on various payment methods like Paytm, Google Pay, and Mobikwik. Similarly, the company reduces the price of the most demanding smartphones of 2018. In addition to the price reduction, the company also offers a bunch of cool EMI plans and exchange offers. 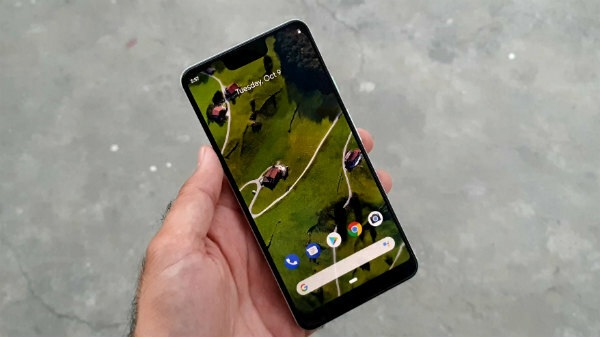 Under the Mi Fan Sale, the Xiaomi Redmi Y2 is available for Rs 8,999, which is the latest selfie-centric smartphone from the company with a 16 MP selfie camera, whereas the Xiaomi Mi A2 is available for Rs 14,999. Here is the complete list of offers from the Xiaomi Mi Fan Sale, which seems to be the last sale from the company in 2018.